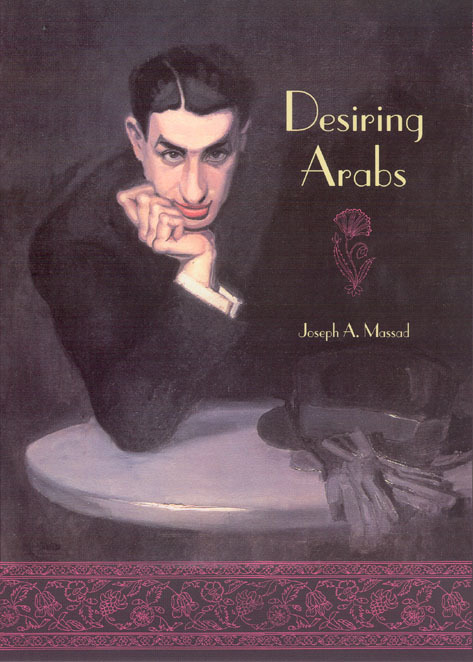 "Desiring Arabs is an important resource for serious students of sexualities in the Arab world. . . . Above all, the book does a service to scholarship comparable to what Kate Millett did in Sexual Politics or Dennis Altman in Homosexual Oppression and Liberation." "Massad’s frontal assault on the gay lib crusade aimed at the Muslim world is a defiant call to resist the Orientalist project."